Yo La Tengo have rescheduled their Vicar Street show, initially scheduled for March 30th, to December 5th 2013. In March, just a day before their Dublin show, Yo La Tengo announced that, due to extreme weather conditions, they couldn’t make it from the UK. The Vicar Street concert will be Yo La Tengo’s first Irish appearance in more than three years. Their last performance was at Forbidden Fruit Festival 2010. The New Jersey trio have released their latest album entitled “Fade” in January. 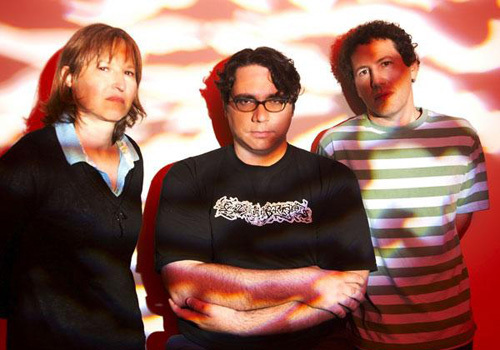 Tickets for Yo La Tengo at Vicar Street, priced from €22.50, go on sale on April 19th at Ticketmaster.